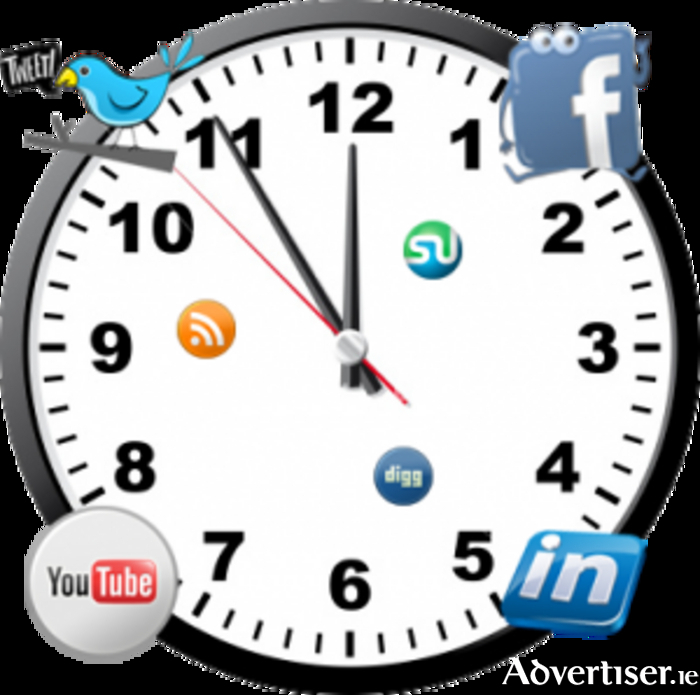 Network Mayo and Digital Marketing in Mayo (DMiMayo ) are delighted to be joining forces for what promises to be an engaging event entitled “Effective Time Management in Social Media” which takes place tomorrow evening Tuesday next, September 27. Mayo’s leading business networking organisations are collaborating as part of Mayo Idea’s Week and are building on what was a very successful and booked out similar event last year. The event will feature a presentation on “Effective Time Management in Social Media” by Mayo businesswoman and social media expert Ineka Oates. There will also be one to one mentoring sessions with Mayo’s foremost digital marketing specialists covering a range of topics including Social Media, Video, Content Marketing, Search Engine Optimisation, Website Development, etc. “This is a genuine opportunity to gain first hand advice and knowledge from industry experts who are working and excelling in the digital marketing space,” advised DMiMayo’s John Horkan. “Anyone interested in learning how to use useful tools which help you to manage your time on social media more effectively across a range of platforms including Facebook, Twitter and Instagram will gain a lot from attending this event,” added Anne McNicholas, President Network Mayo. The event takes place on Tuesday, September 27 at GMIT Castlebar from 7pm to 9pm. Entry is free but tickets are limited and must be pre-booked on www.eventbrite.ie or check out Network Ireland Mayo Branch or DMiMayo on Facebook for further information. DMiMayo is a voluntary business network based in Co Mayo and founded by local business owners with a passion for digital marketing.